Sol's Restaurant in Guymon serves a mixture of American and Mexican cuisine. 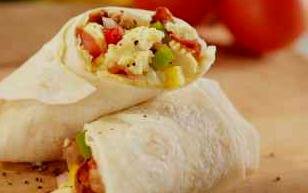 Stop by for breakfast served all day or order one of their popular Mexican entrees. Open seven days a week, Sol's Restaurant is a must-try.